Counter-Strike, through all iterations, has been heavily focused on the 2 primary rifles: the AK-47 & the M4A1-s/ M4A4. Ever wondered who the best riflers in CSGO are? 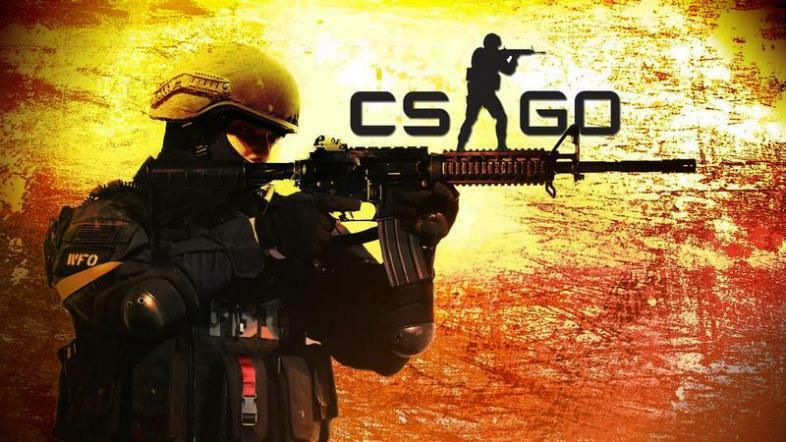 Counter-Strike: Global Offensive is a game dominated by 3 guns: The AWP (a sniper rifle) & the two core rifle: the AK-47 (terrorist side) and the M4A1-s/ M4A4 (counter-terrorist side). The latter two guns are the tools essential to players called “riflers”. A “rifler” is the term used for players who are specialists with either the AK or the 2 M4 variants. Usually there are 3 riflers in a team, 1 AWPer (a specialist with the AWP), and 1 hybrid player who can utilize both the core rifles or an AWP depending on the current situation. Since there are so many riflers in professional CS:GO, it can be hard to determine who the best are. Whether looking at play style, supporting team members or simply padded stats due to attending lower tier events, judging the skill level of a certain player compared to another is tricky and hard to achieve accurately. To help out, here is a list of my top 10 riflers currently in CS:GO. All stats are provided by HLTV.org. The Bosnian superstar, NiKo, burst into the CS:GO scene in 2015 with German organization mousesports. At the Cluj-Napoca Major in 2015, NiKo’s potential was fully displayed as he routinely dropped 30-plus frags per game. Exploding onto the scene, NiKo has been considered the best player in the world since 2016 to now. Now playing for FaZe, NiKo is undoubtedly the best all-around player in the world (only challenged by Coldzera or s1mple for the title) dominating his opponents with his rifle skills. NiKo is the secondary entry for FaZe Clan (meaning he follows up olofmeister as the second man into bomb sites on the terrorist-side). Most recently at IEM Katowice 2018, NiKo had an overall kill rating (kills / deaths) of 1.31, highest on his team by 13 points. 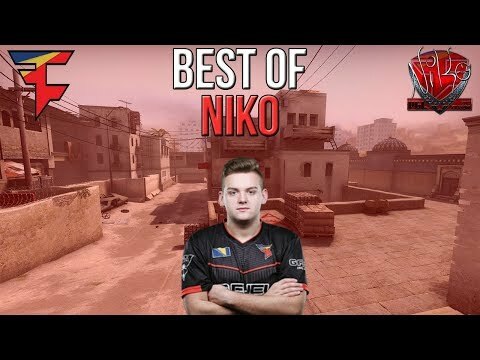 Needless to say, NiKo still holds the title as the best CS:GO rifler in the world. A black belt in mouse movement & backseat gaming, David's video game journey began at the age of 3 in 2000. With over 400 games on Steam & console, he chronicles the beautiful art of video games.